Can’t believe it’s been over a month since I’ve done one of these posts! After having a long Labor Day weekend at the beach, I made some progress on the TBR pile – and I haven’t added to it in several weeks. 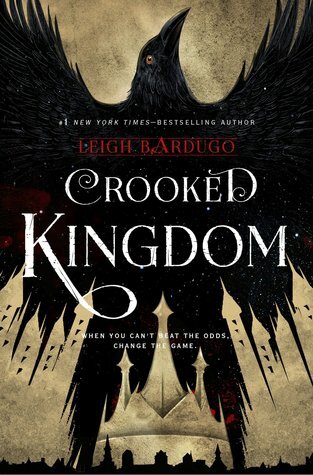 That being said, Crooked Kingdom by Leigh Bardugo comes out later this month, so buying that is a given. In case you haven’t checked it out yet, it’s a fantastic series with phenomenal world-building. 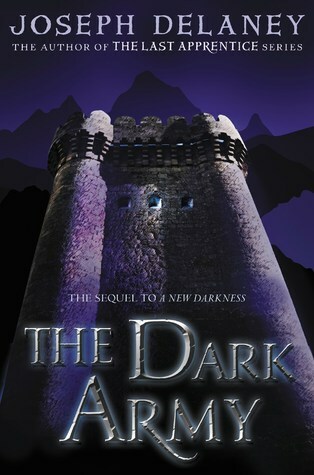 A Darker Shade of Magic by V.E. 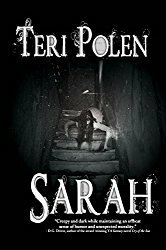 Schwab: This author is remarkably gifted at world-building and I’d love to spend a day in her head to learn how her mind works. 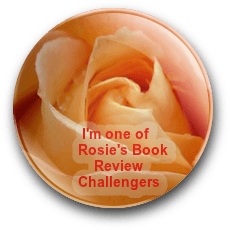 Well-drawn characters, intricately layered plot – just a joy to read from start to finish. Submerged by Cheryl Kaye Tardiff: A quick, easy read that I enjoyed. The review will be posted later this week. Harry Potter and the Cursed Child by J.K. Rowling, John Tiffany, and Jack Thorne: I’ve seen reviews in which readers were displeased with some of the characterization, saying it wasn’t consistent with other books. For me? I was just thrilled to spend a little more time in this world with some of my favorite characters. I’ve had the release date marked on my calendar for months. Baby steps – but progress.